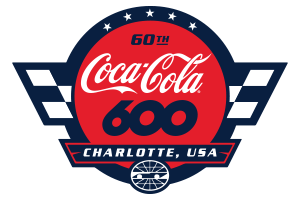 Don't miss platinum recording artists AJR as they ramp up the pre-race festivities for the 35th running of the Monster Energy NASCAR All-Star Race at Charlotte Motor Speedway with a spectacular concert! The renowned multi-instrumentalist pop band will perform a 60-minute concert at the speedway’s Party Island near the Fan Zone outside Turn 1. 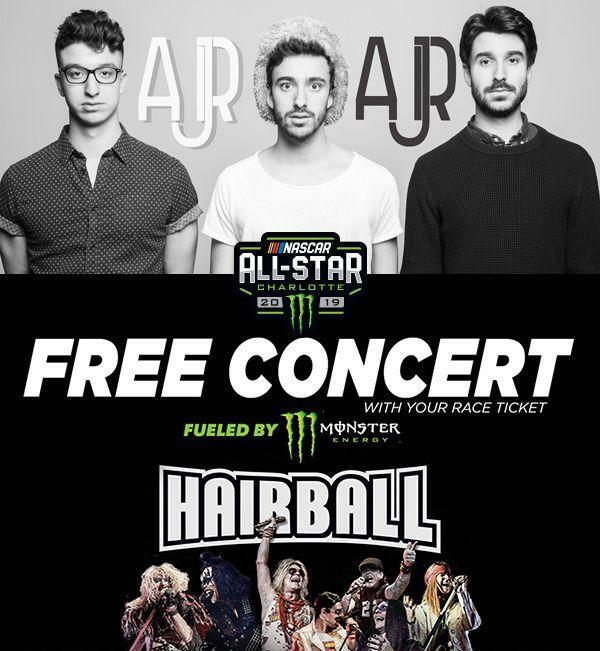 Once the smoke clears from the AJR show and the biggest all-star event in sports, stick around for the post-race concert featuring Hairball - an acclaimed group of performers who specialize in 1980s hair metal music – who will bringing arena rock to America’s Home for Racing!